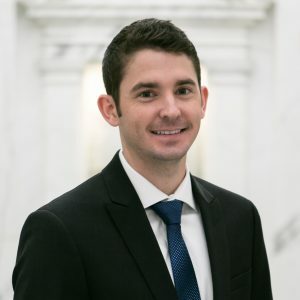 Since beginning his career in public accounting at Saville, Dodgen, & Company in February of 2014, Luke has enjoyed working with real estate entities as well as high net worth families. Luke focuses on real estate partnerships and helping businesses and high net worth individuals create and implement efficient tax strategies. Luke’s experience and knowledge of tax planning and entity structure allow him to advise clients in a variety of consulting areas. Luke enjoys spending time with his family and friends as well as doing outdoors activities such as hiking and fishing.